So you’re “going under the knife” as they call it. Even if it’s a minor surgery, when you have to undergo an operation it can be very unnerving. Perhaps what’s even more unnerving than the operation itself, is the pain we may experience post-surgery and the healing time required when we wake up from the operation. Vitamin C is a powerful antioxidant that not only helps fight the common cold and helps prevent heart disease, but it also may help accelerate healing time post surgery. Recently, I shared with you that due to genetic factors I cannot rely on the recommended daily allowance (RDA) to ensure I get the necessary amount of vitamin C. Even though my diet is relatively high in vitamin C, my genetic makeup requires I take more than the RDA for a female over the age of 18, which is 75 mg (about one medium sized orange). And if I were to have surgery, I may want to consider getting even more vitamin C than I already need to get. The patients in the study were recovering from different types of surgeries. They received doses well above the RDA of vitamin C, which promoted new collagen synthesis and helped their surgical wounds heal faster. 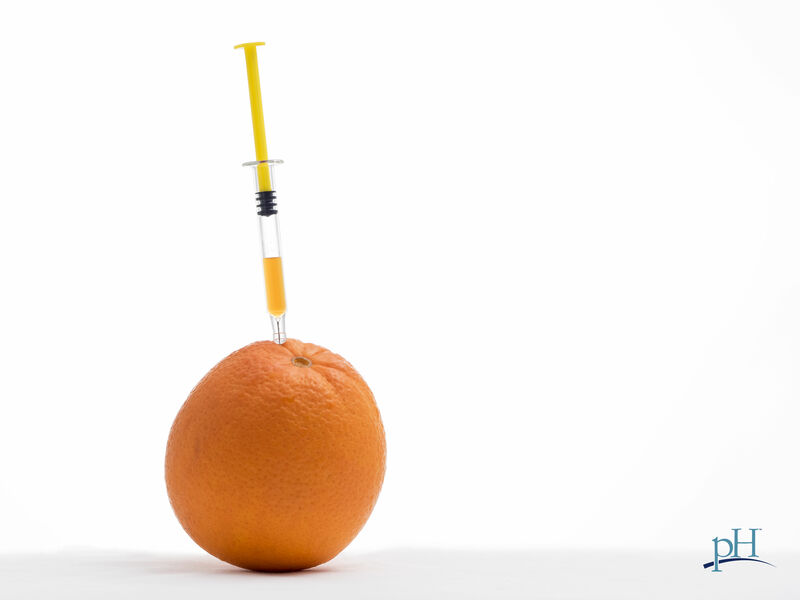 According to our own Dr. Jose, vitamin C infusion or having an oral ascorbic acid days prior to surgical procedures promotes faster healing. Vitamin C has also been found to decrease pain after surgery, improving outcome and reducing the need for pain medications. Remember the key is taking more than the RDA of vitamin C to reap the benefits. And you may need to take an unusually high dose depending on how complicated and intensive your surgery is.